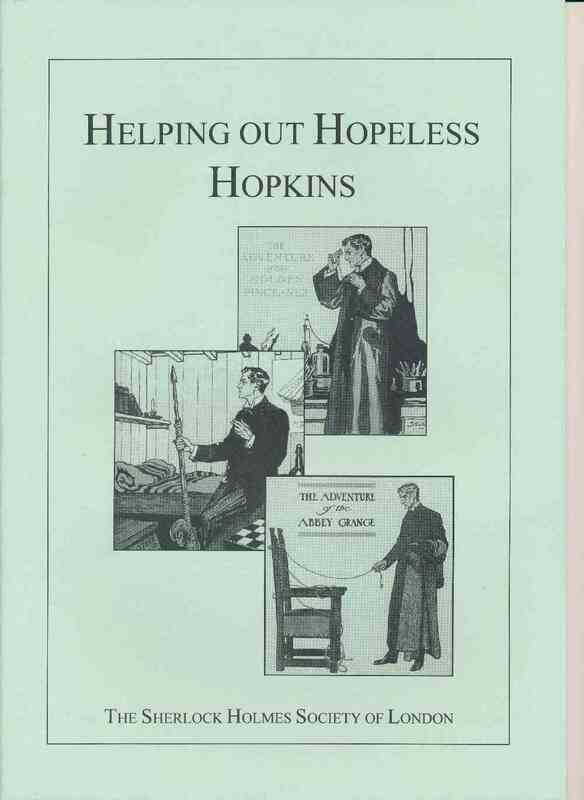 edited by Pamela Bruxner and Bob Ellis. 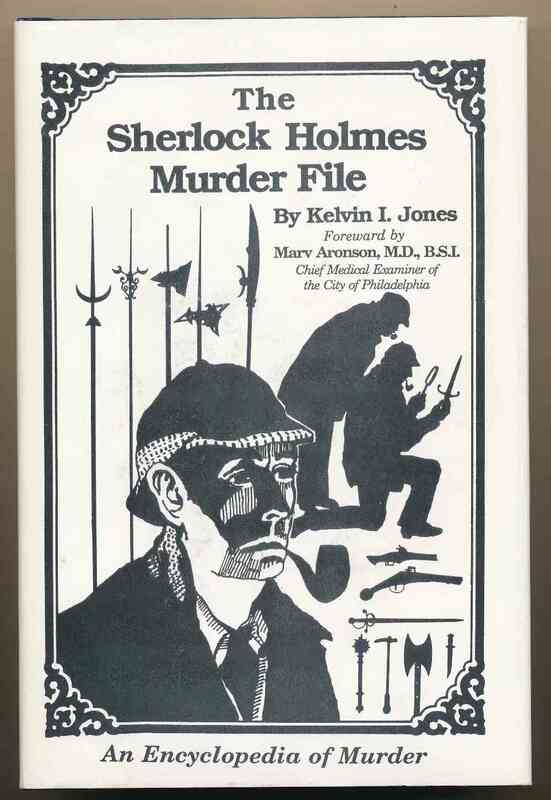 London : Sherlock Holmes Society of London, 2001. 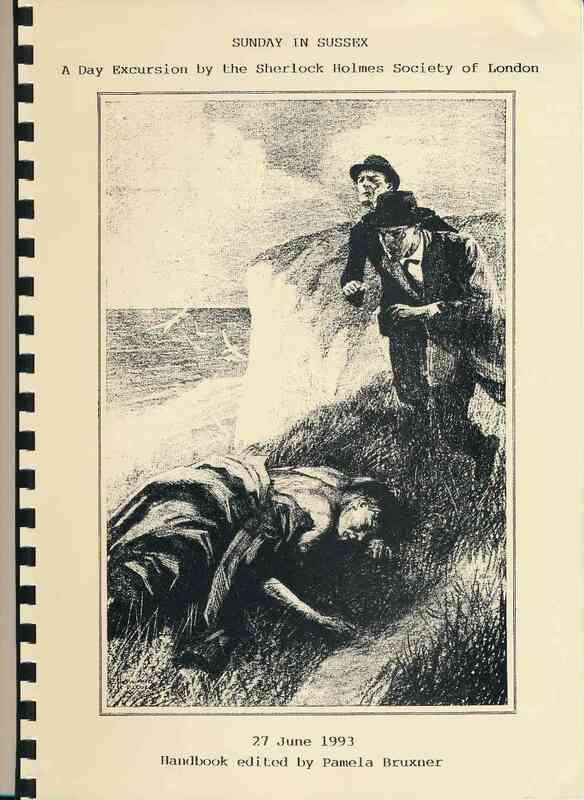 36 pages : illustrations. 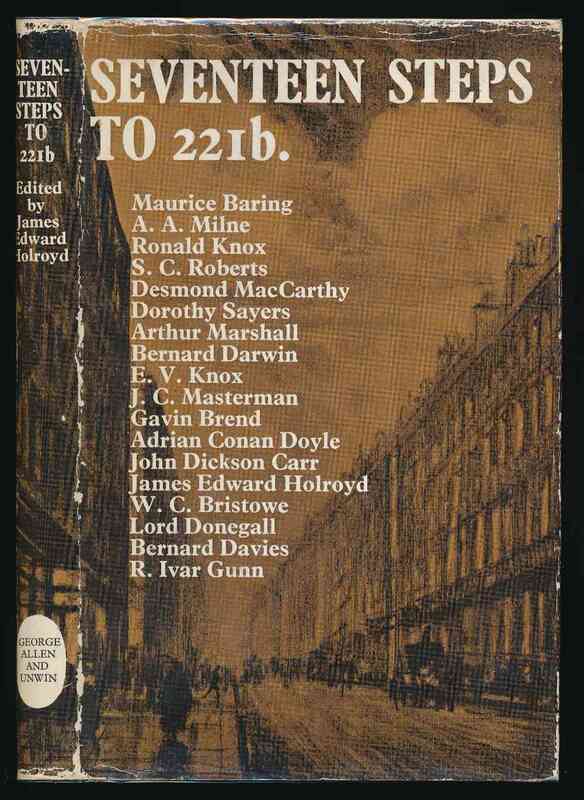 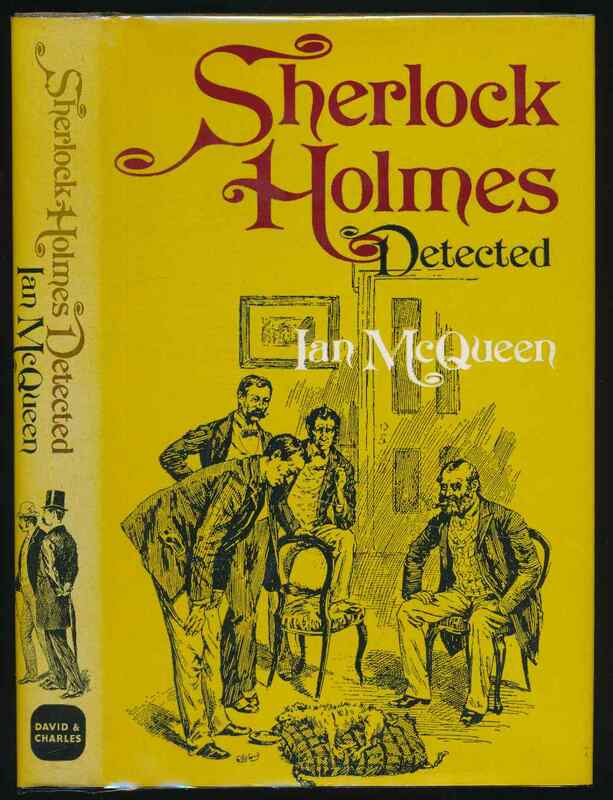 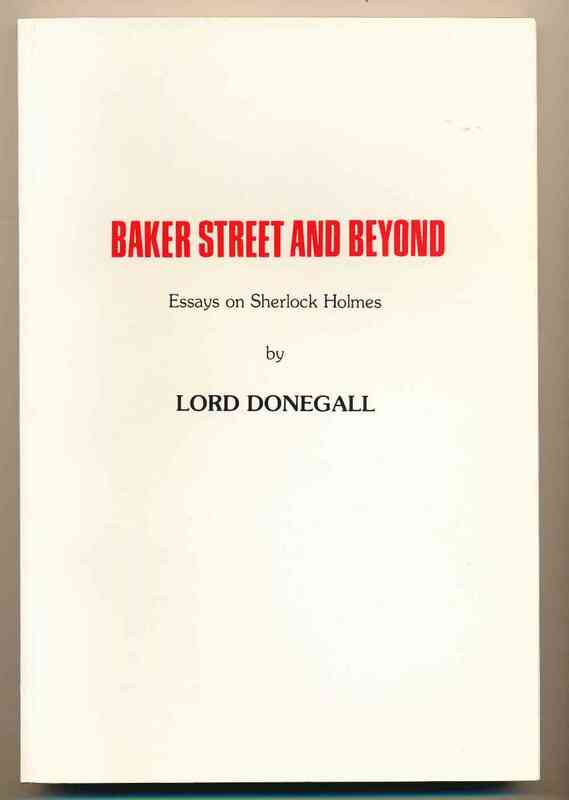 Baker Street and beyond : essays on Sherlock Holmes - by Lord Donegall ; with an introduction by Tony Howlett.